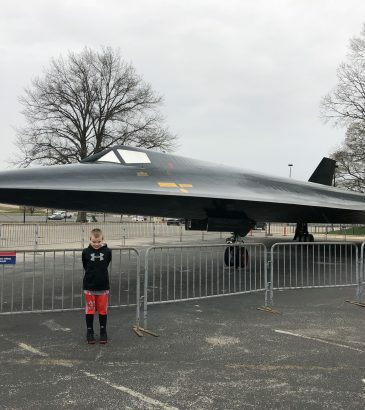 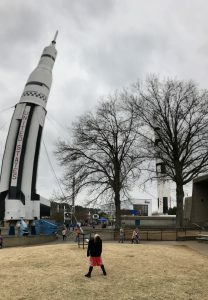 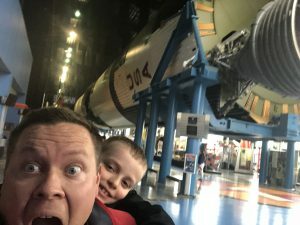 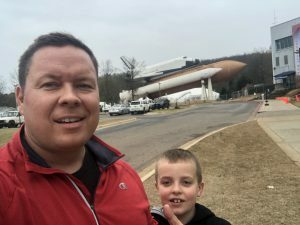 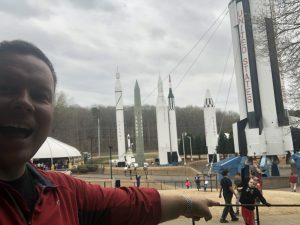 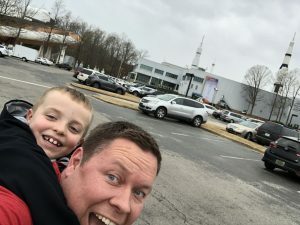 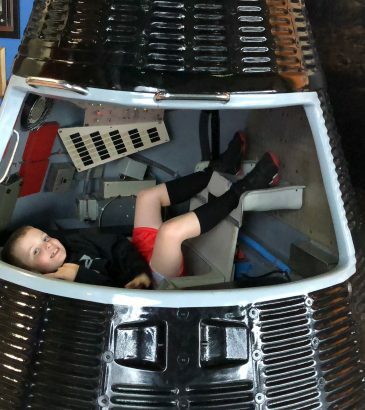 We were on the road for one of Isaac’s basketball tournaments, so we decided to stop by One Tranquility Base to visit the U.S. Space and Rocket Center! 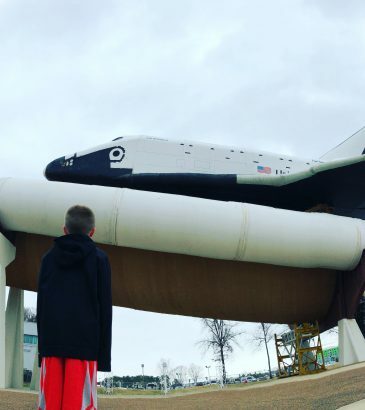 We didn’t even know this was here, and it’s TOTALLY AWESOME! 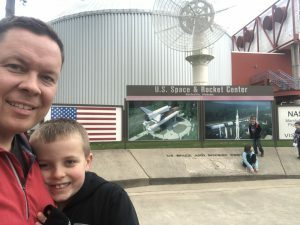 This is probably the only place you will ever get to see a real space rocket up close, and those things are super HUGE! 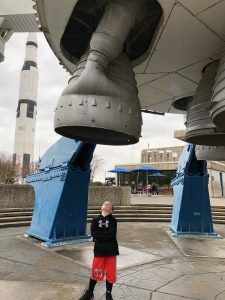 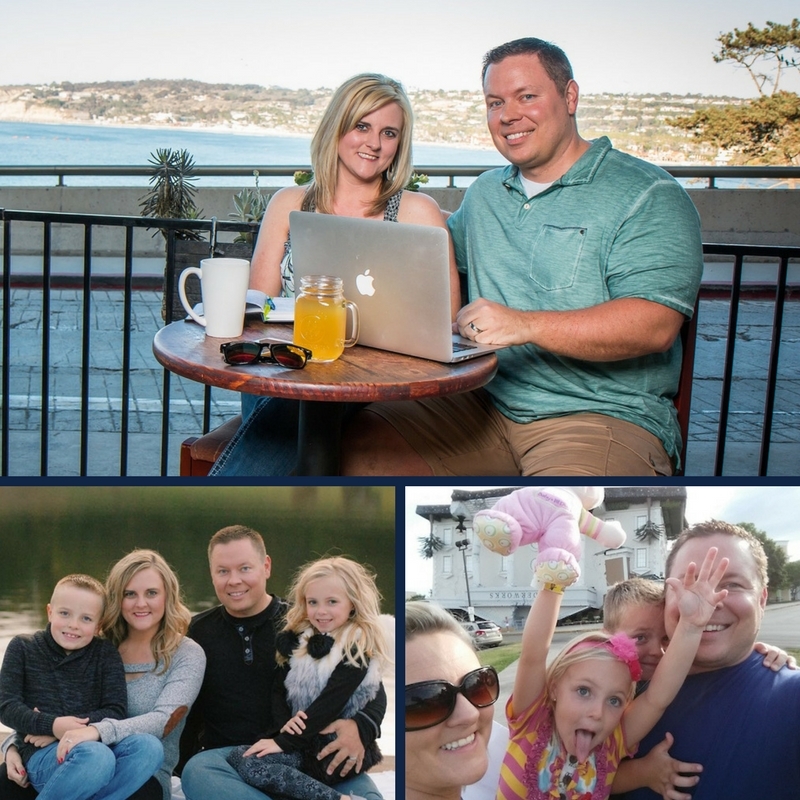 With each ticket purchase, enjoy daily guided tours of the Saturn V Hall, featured traveling exhibitions, hands-on demonstrations and presentations, museum simulators.